The 2020 Provincial Meeting will be held on Saturday 18th April 2020. 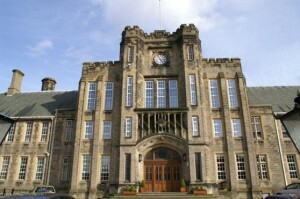 Once again at Bradford Grammar School, by invitation of the South Yorkshire Installed Masters Association. 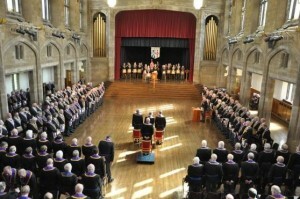 The 2019 Annual Meeting of Provincial Grand Lodge was held at Bradford Grammar School on Saturday 13th April. 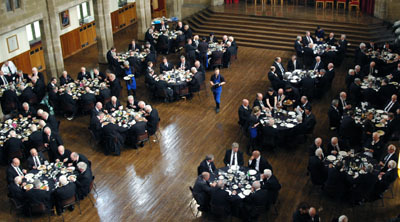 Which was another thoroughly successful afternoon which was enjoyed by all the Brethren Present.